Long before hockey, football, and even baseball became popular sports in the U.S., there was velodrome racing. At the end of the 19th century, competitive racing on bicycle tracks was all the rage, especially in Chicago which had several velodromes throughout the city. Those great tracks have all disappeared but there is still one on the city's South Side that's currently sitting idle. But that could change soon. 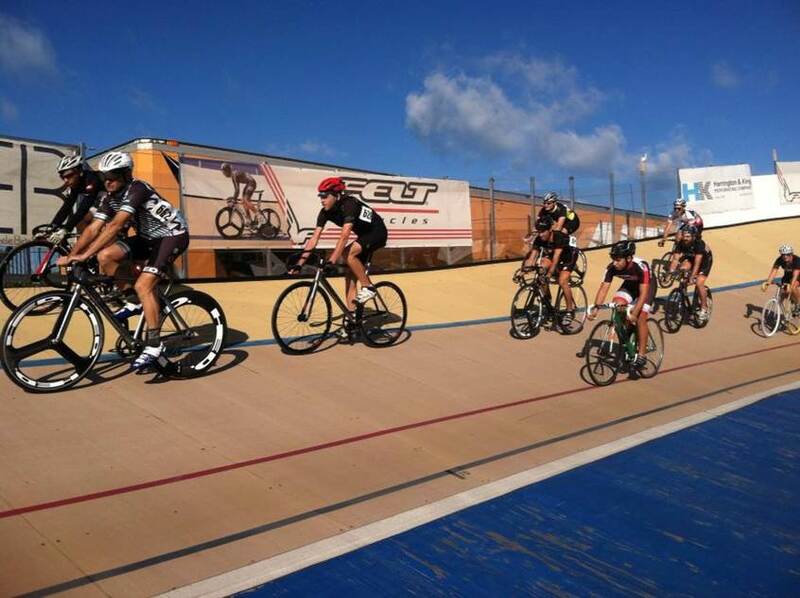 The South Chicago Velodrome Association has been working to reopen the city’s only velodrome. The organization has started a fundraising campaign on GoFundMe. Watch a video about the city’s bicycling history by the Chicago Park District.